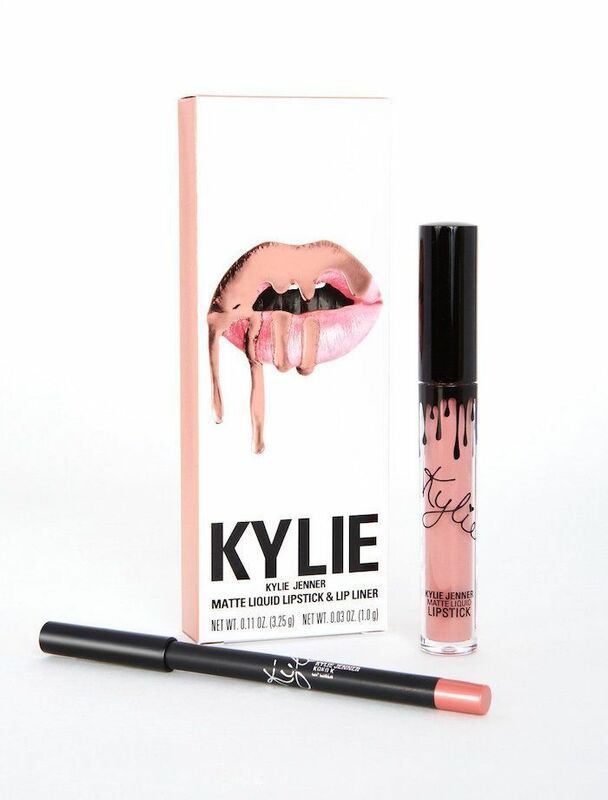 What Is Kylie Jenner Cosmetics' Net Worth? Since then, new products, collections, and collaborations—often developed in partnership with her older sisters—have been met with similar enthusiasm from her fans. While we knew her cosmetics line was popular and successful, we didn’t know to what sheer extent until this week. In a new interview with WWD, Kylie and her business maven mother, Kris, sat down in the latter’s Los Angeles home to discuss the beauty empire, including its accomplishments and earnings. Spoiler alert: The numbers are insane. Keep reading to see just how much money Kylie Cosmetics is earning. WWD can confirm these numbers since the Jenners showed them actual documentation (talk about providing proof). 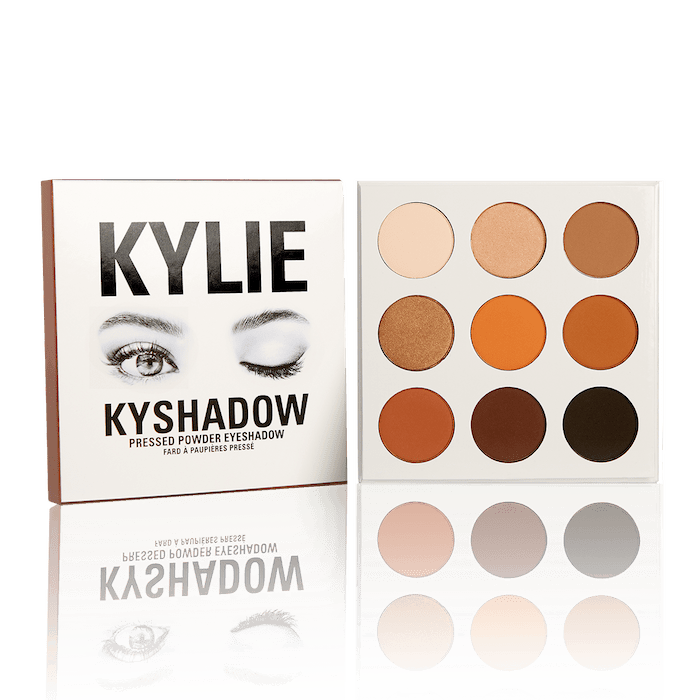 They can also safely share that the Kylie Cosmetics brand is set to increase its sales by 25% this year alone. A 25% increase means that the beauty empire is set to take in $386 million in sales throughout 2017. If growth continues(which, let’s be real, it will), that means Kylie Cosmetics will surpass the billion-dollar mark in 2022. Astounding? Yes. But it’s even more staggering when you consider other brands. Take Bobbi Brown, for example. The cosmetics company just reached the billion-dollar mark in 2016, after 25 years in business. Lancôme, on the other hand, only reached the billion-dollar mark in 2015, after (wait for it) 80 years on the scene. 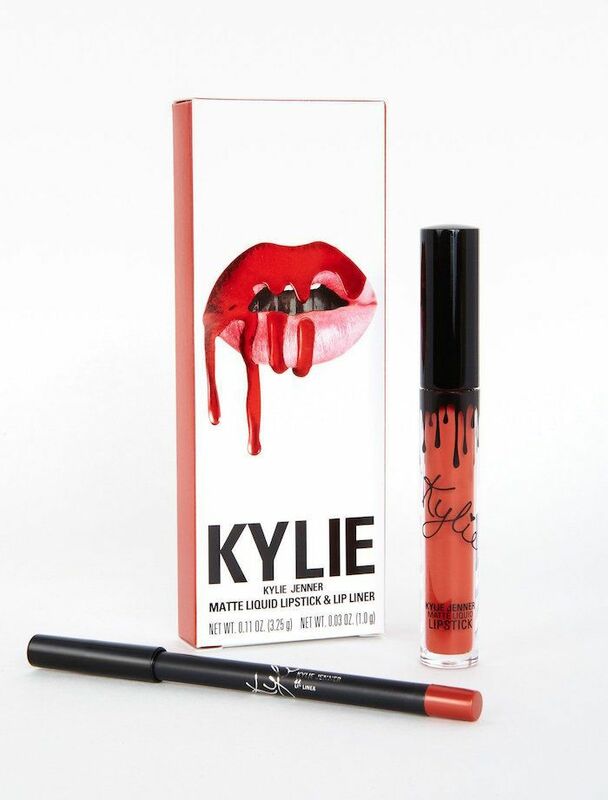 Yeah, we’re calling it: Kylie Cosmetics is set to take over the world. Head over to WWD to read the full article, and then check out seven truly useful beauty tips we’ve learned from Kylie Jenner.